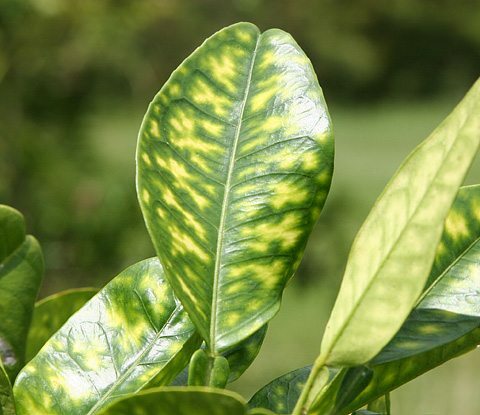 Three residential trees have tested HLB positive in an Anaheim residential area. The California Department of Food and Agriculture (CDFA) found the trees while surveying the area after two psyllids tested positive for the bacteria that causes the disease in April. CDFA removed two of the trees immediately. The third tree has been treated and scheduled for removal. A new quarantine will be created to include the area. The new finds bring the total number of huanglongbing infected trees found in California to 60. The first California HLB positive tree was found in 2012. All of the trees that have tested positive were in residential areas and have been removed. CDFA continues to aggressively survey the areas where all of the trees have been located in Southern California. The Citrus Pest and Disease Prevention Program is working closely with elected officials and the community to educate residents. The outreach program has distributed literature to residents, and public service announcements are airing in the affected areas. Find more information about the recent finds and view the HLB quarantine map at CitrusInsider.org.